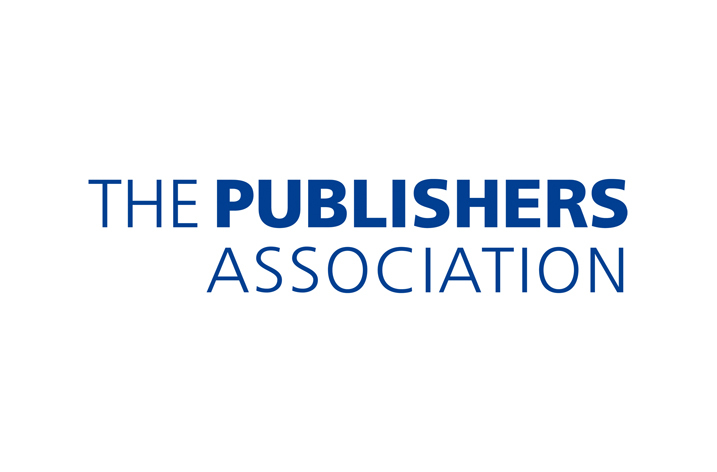 The Charlesworth Group is delighted to announce the publication of the PA Market Report: China Journals, published by The Publishers Association (‘The PA’) and co-authored by The Charlesworth Group’s Xiaoying Chu and international consultant Professor Paul Richardson. This major new report, comprehensively rewritten since the first edition published in 2003, provides detailed insight into the Chinese scholarly publishing arena and addresses the key issues facing its stakeholders – publishers, authors, and policy-makers. It offers essential reading, not only as an assessment of the internal publishing landscape, but also contextualizes the global impact affecting publishers of English-language scholarly journals. The report shows that China now accounts for around one-fifth of published output in English-language journals, second only to the USA; coupled with this trend is the increase in English-language publications in China – some 20 new journals are being funded and launched each year. Between these two statistics reside some inherent dilemmas and tensions, including higher than average rejection rates for Chinese research papers, and lower levels of international citation. Coupled with this are the dynamics at play to support and develop China’s internal Chinese-language publishing output balanced against developing and launching English-language journals with the ambition to compete internationally. This Market Report brings together the expertise of The Charlesworth Group, garnered through over 80 years’ experience in the provision of publishing services to the scholarly sector, and over 15 years’ experience in the academic and professional market in China. The Group’s global and Beijing-based teams support publishers with strategic and revenue-driven growth in China and possess wide-ranging expertise in sales, marketing, and publishing consultancy. The Report’s co-author, Xiaoying Chu, is Vice General Manager of Operations for Charlesworth China. She holds an MA in Publishing from Oxford Brookes University, UK. A frequent speaker at publishing events, her role at The Charlesworth Group involves working with international publishers, societies and organizations to build and implement effective strategies to expand their China-market presence in sales, marketing, local editorial and author-focused support, as well as rights acquisition. Co-author Professor Paul Richardson worked in senior management roles at Heinemann, Macmillan, Collins and Reed before he established the International Centre for Publishing Studies at Oxford Brookes University, becoming its first director in 1994. He has provided publishing consultancy and training throughout East and Central Europe and the former Soviet Union and in China, where he has been a frequent visitor over the last fifteen years. He has worked with many Chinese publishing houses, universities and book industry organizations and written and lectured widely on aspects of Chinese publishing. He is a regular correspondent for China Publishing Today (Beijing). The Charlesworth Group and The PA attended the 2016 Beijing International Book Fair. PA members have free access to this report, otherwise it can be purchased from The PA’s website.